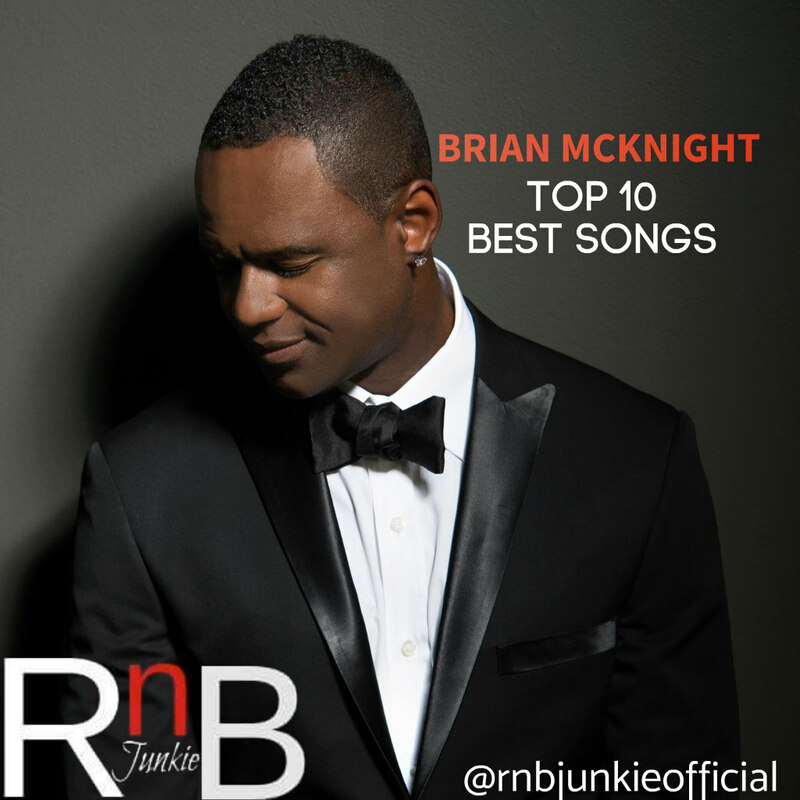 In honor of 16x Grammy-Nominated Legendary vocalist Brian McKnight’s birthday today, we’ve compiled his top 10 songs in our latest edition of Top 10 Best Songs. In his illustrious career he has released 13 studio albums over the span of 25 years including his latest project Genesis. As one of the most consistent artists in R&B/Soul music, there was plenty to choose from standout songs to honorable mention album cuts and singles. A standout single from the Anytime album, “The Only One for Me” was released as the third single and earned Brian McKnight a Grammy-nomination. 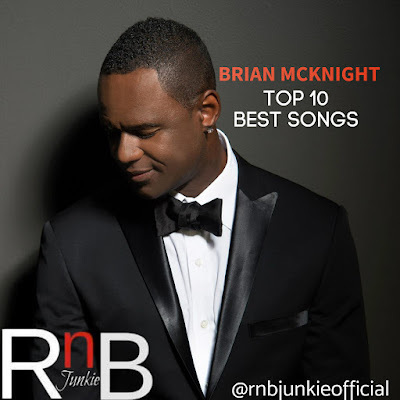 This Grammy-nominated song was released as the third and final single from the Back at One album and McKnight once again pours his heart out on this emotionally-charged gem. After first appearing on Madea’s Family Reunion Soundtrack, this groovy song was subsequently issued on McKnight’s Ten album and released as the lead single. Chosen as the lead single from McKnight’s album Anytime, this song became a top 20 hit and displays his versatility as a vocalist and features an appearance by rapper Mase. Kelly Price also assist in co-writing and background vocals. From Beverly Hills 90210 Soundtrack, this dynamic duet between Brian McKnight and Vanessa Williams peaked at #3 on the Billboard Hot 100’s and earned the pair a Grammy-nomination. 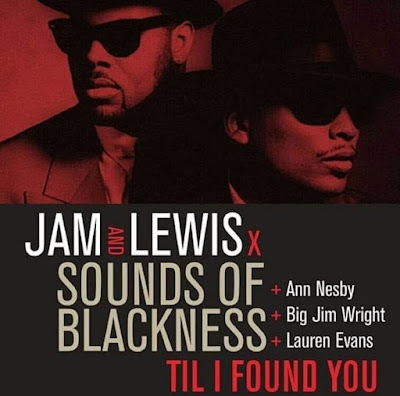 Originally recorded by Van Morrison, this brilliant remake first appeared on Jason’s Lyric Soundtrack and later on McKnight’s sophomore album I Remember You and became a top 10 R&B hit. Brian McKnight secured two Grammy-nominations for this song. Released as the lead single from the Grammy-nominated Superhero album, he pours his heart out masterfully on this self-written and produced track. Released as the second single from the third album of the same name, this song earned McKnight a Grammy-nomination and while it wasn’t a major success on the charts, it remains one of his standout songs in his repertoire. From McKnight’s self-titled debut album this song was his original breakout hit peaking at #13 on the Billboard Hot 100’s chart. Due to it’s impact and meaningful lyric the song has since been covered by many artists across the world. This Gold-selling single from the fourth album of the same name earned Brian McKnight a Grammy-nomination and further solidified his legendary career. Becoming the highest-charting solo single of his career peaking at #2.